Hope everyone had a happy Christmas celebration. 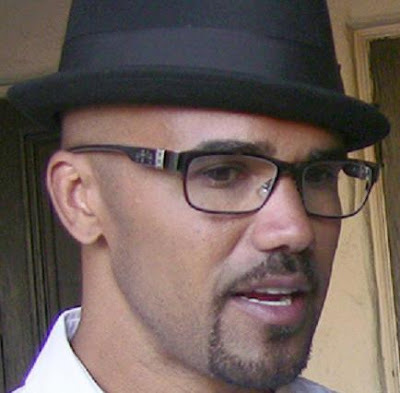 SHEMAR MOORE, and his co-stars. We celebrate SHEMAR every day. Fans welcome to join us!